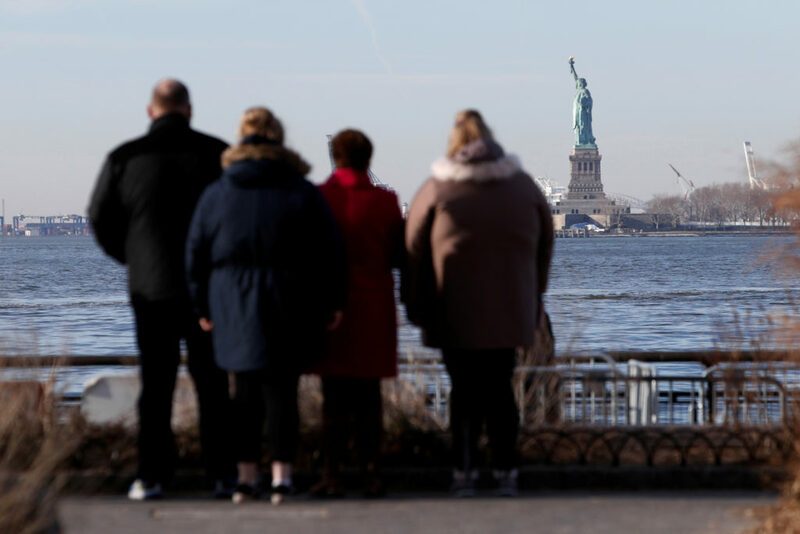 WASHINGTON — A U.S. government shutdown that has forced scores of federal agencies and outposts to close their doors has prompted the New York state government to step in and pay to open the Statue of Liberty and Ellis Island for visitors. Democratic New York Gov. 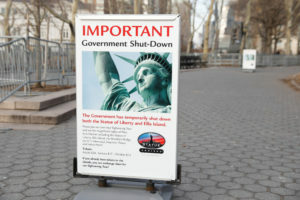 Andrew Cuomo says his state will spend $65,000 a day beginning Monday for the federal employees who operate the sites, which have been closed since the federal government shut down at midnight Friday. The partial government shutdown also has created uncertainty for Army and Air Force bases’ civilian employees. Civilian workers for the Department of Defense are scheduled to find out Monday if they’ll be furloughed. Around the nation, union leaders say government workers are struggling with the uncertainty that comes with not knowing when or if they’ll get paid. It’s day 2 of the government shutdown. Where are we?